Includes (SGK) 22" Gloss Black aluminum wheels with custom silver inserts, (SFE) wheel locks, LPO, (P3H) front and rear black bowties, unique Gloss Black Sport grille with body-color surround, body-color door handles and headlamp accents, Black mirror caps, beltline moldings and roof rails and Black nameplate badging; Vehicles built after February 4, 2019 will also include (RS4) unique RST emblem. Only 1 4WD 4dr 1500 Premier model left in stock! 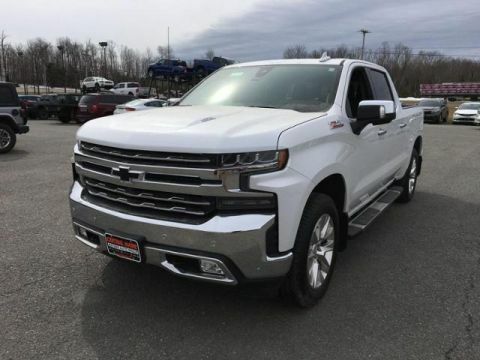 Navigation, Heated Leather Seats, DVD Entertainment System, 3rd Row Seat, 4x4, TRANSMISSION, 10-SPEED AUTOMATIC, SEATS, FRONT BUCKET WITH PERFORATED L... Trailer Hitch. 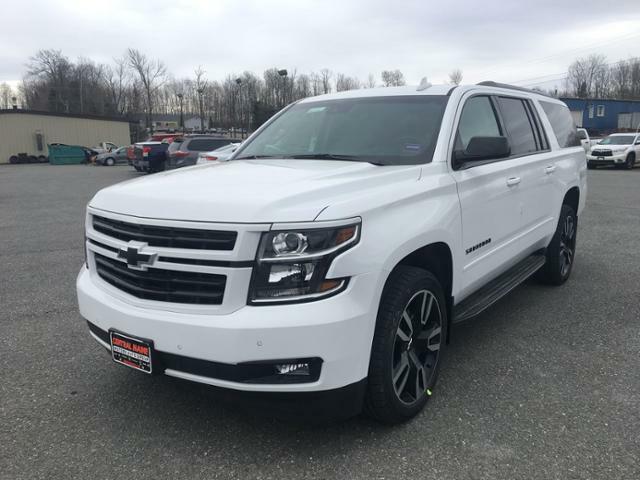 Premier trim, SUMMIT WHITE exterior and JET BLACK interior. CLICK NOW! 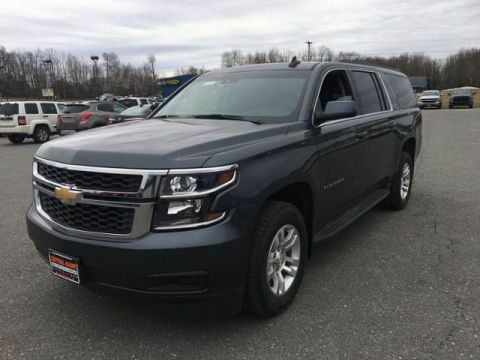 Third Row Seat, 4x4, Quad Bucket Seats, Power Liftgate, Rear Air, Heated Rear Seat, Back-Up Camera, Running Boards, Premium Sound System, Trailer Hitch, Remote Engine Start, Dual Zone A/C, Cross-Traffic Alert, Blind Spot Monitor, Lane Keeping Assist. 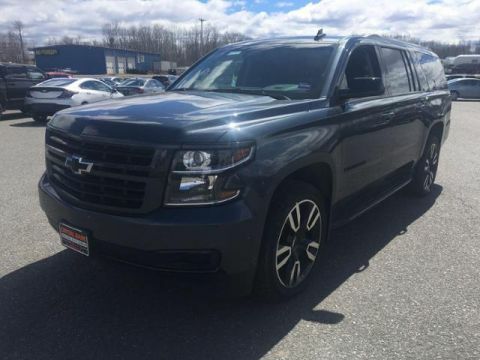 Privacy Glass, Keyless Entry, Remote Trunk Release, Child Safety Locks, Steering Wheel Controls.